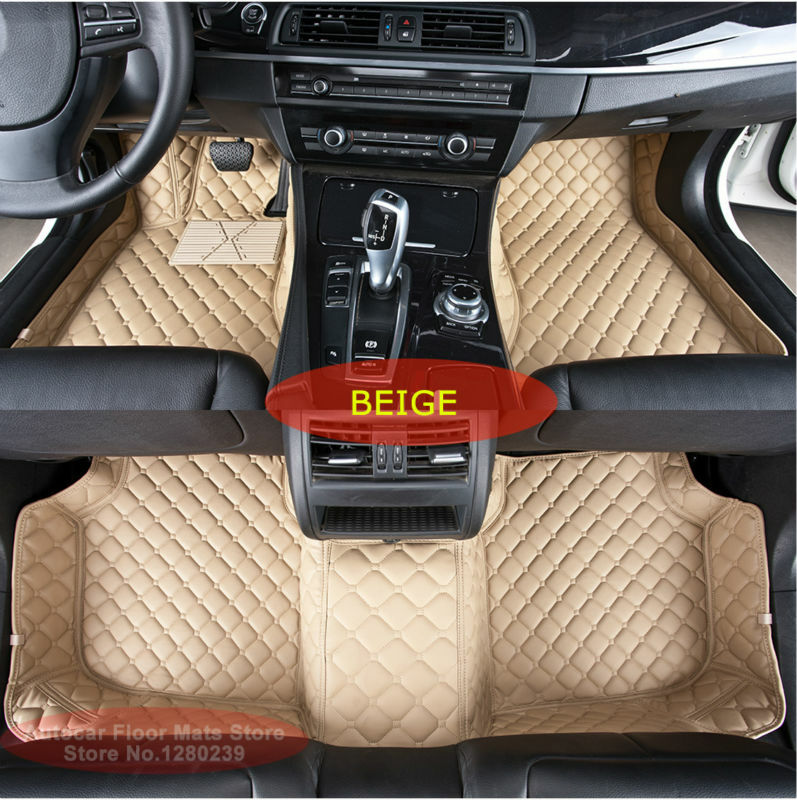 This item weblink is only made for BMW 3 series 320D 320i 325i 328i 330i 335i, please remark your car model and year in the order. 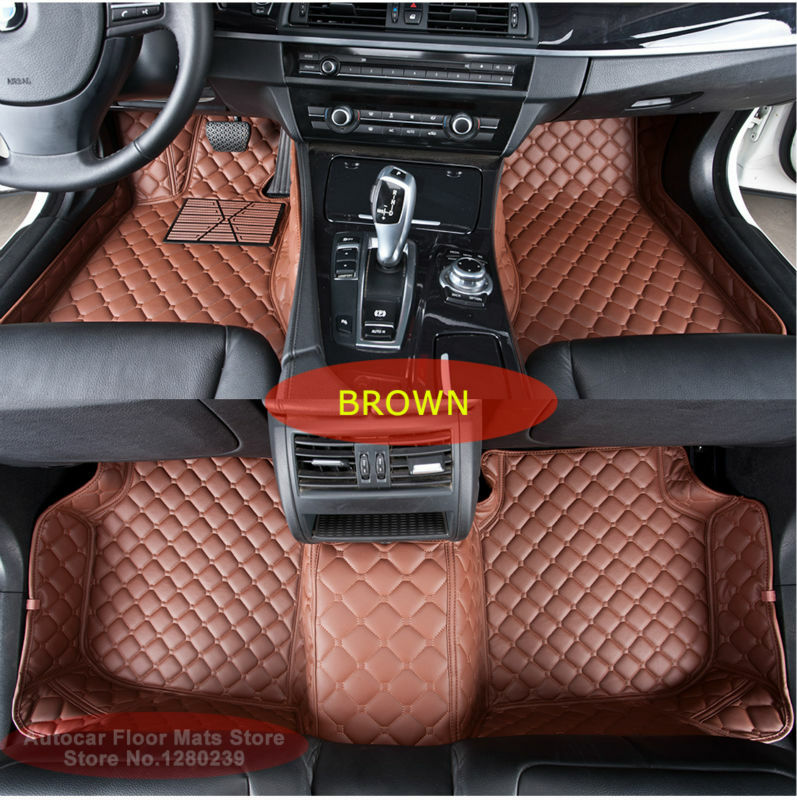 IMPORTANT :If your car is not BMW 3 series, please confirm with the service whether it also can be made for your car ,and please leave messagethe car model and yearafter placing the order . 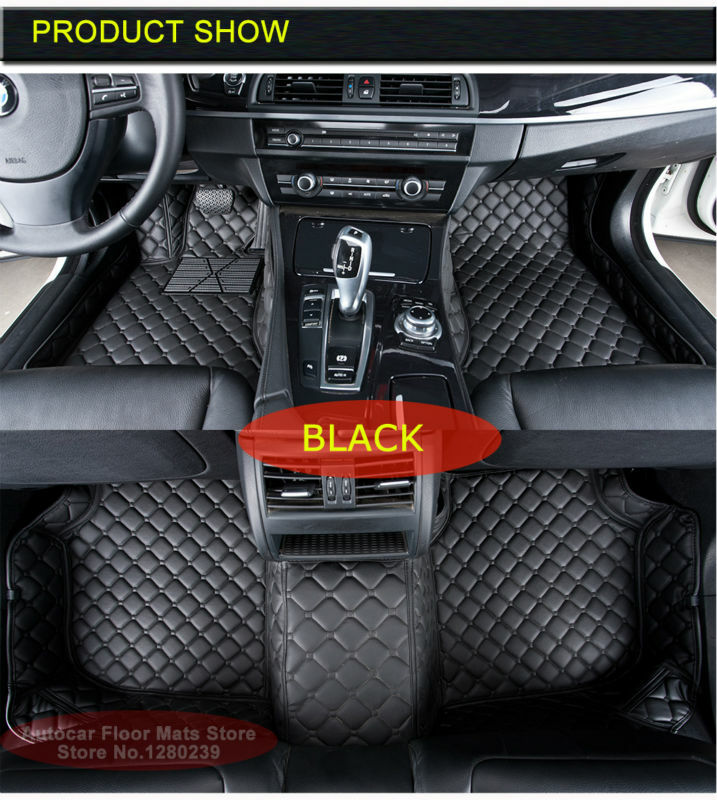 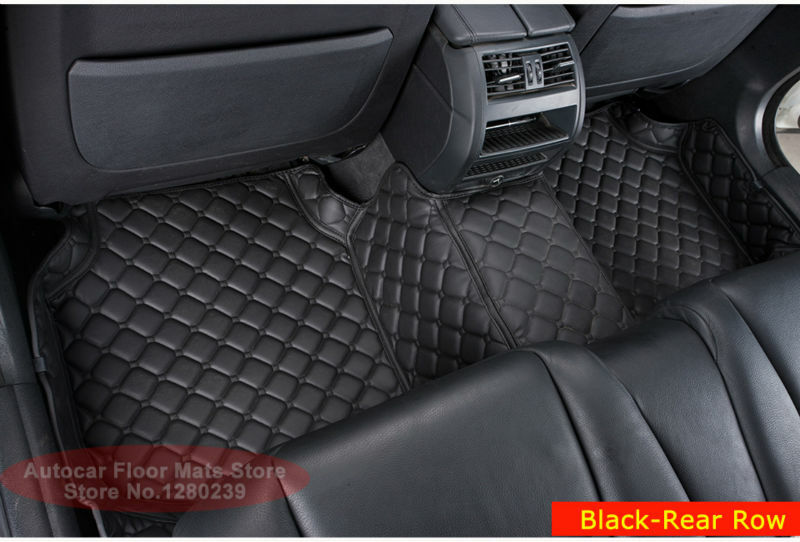 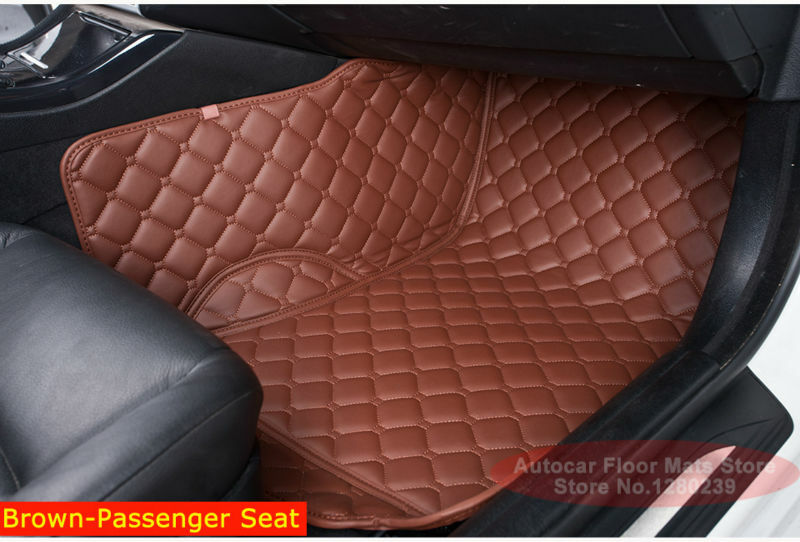 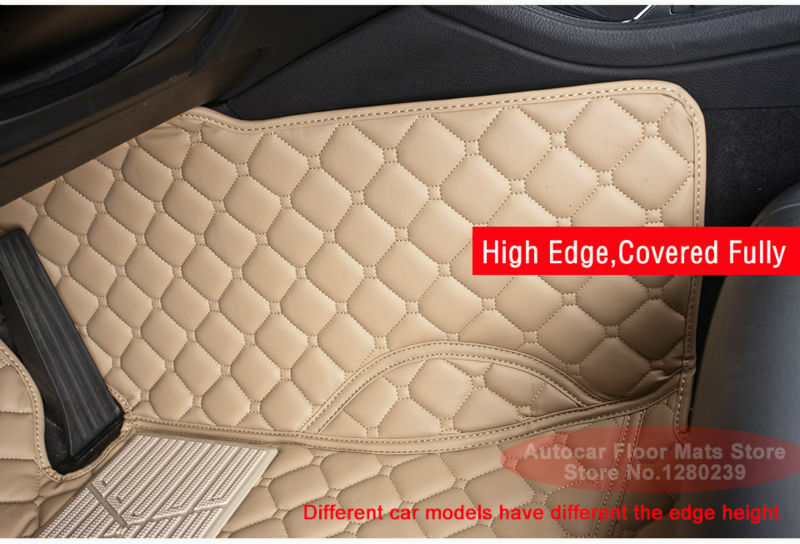 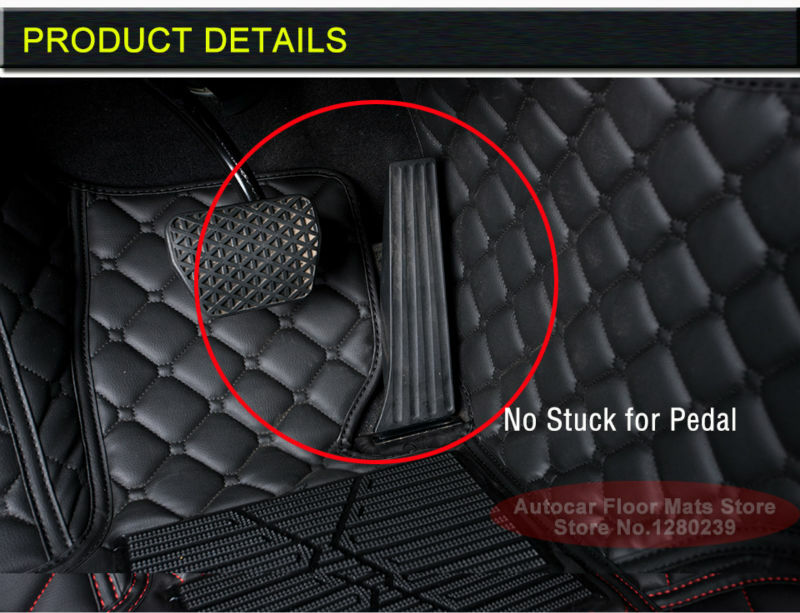 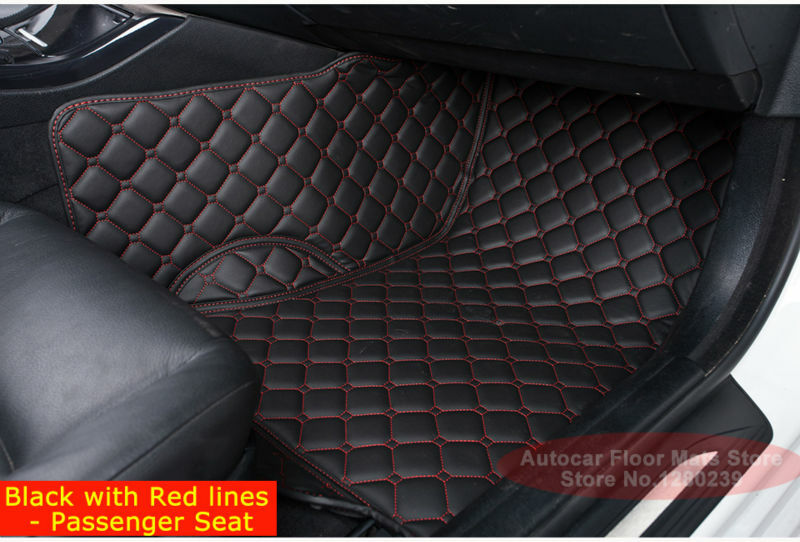 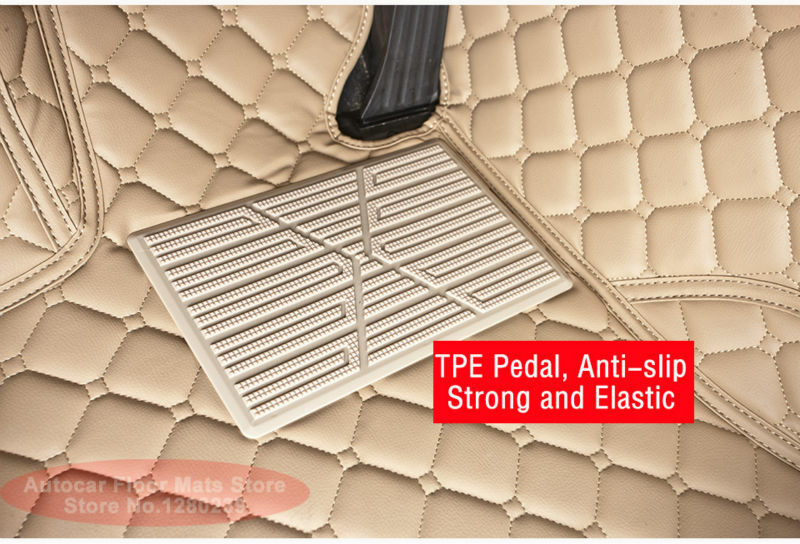 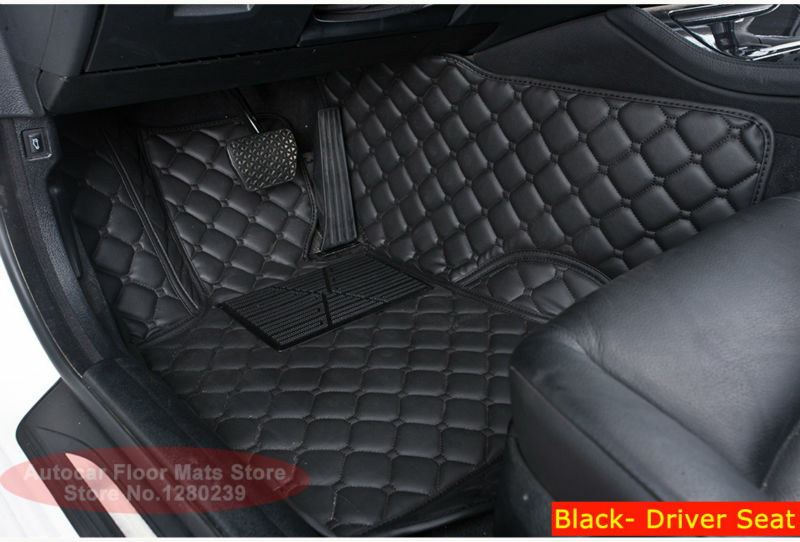 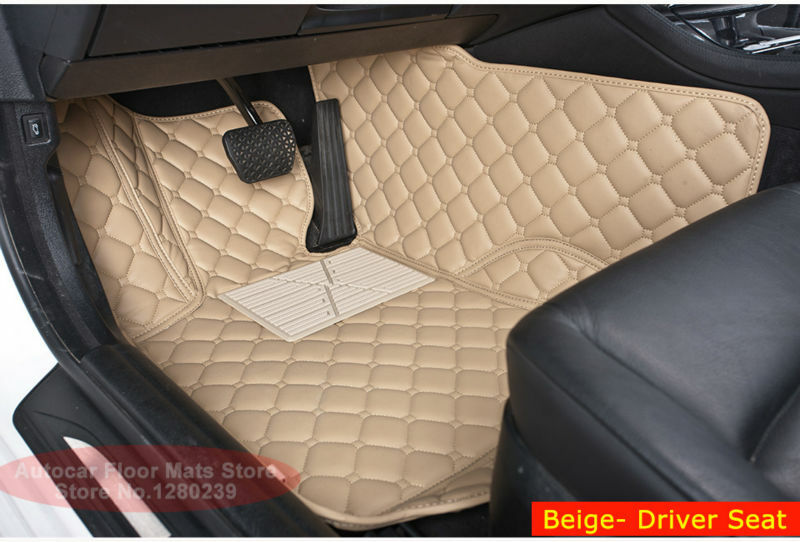 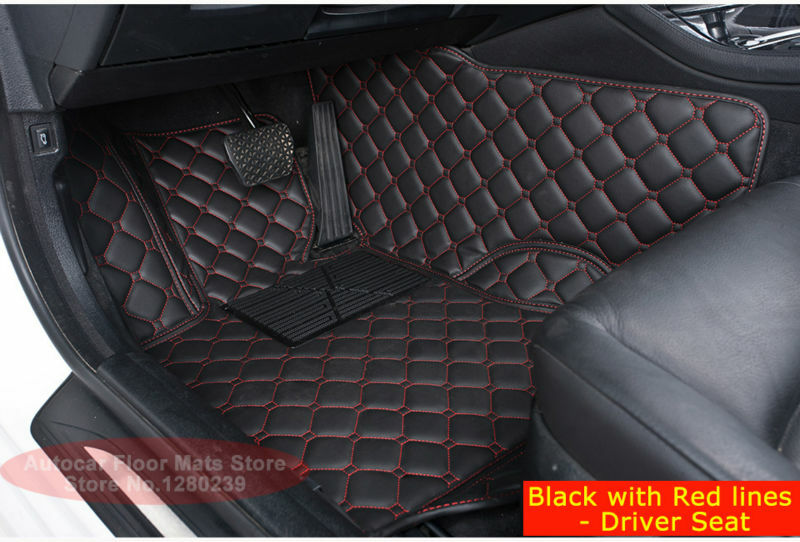 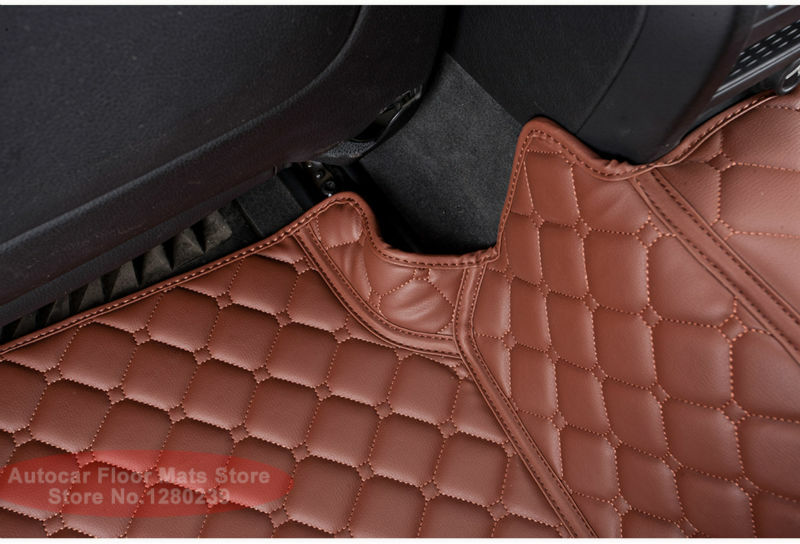 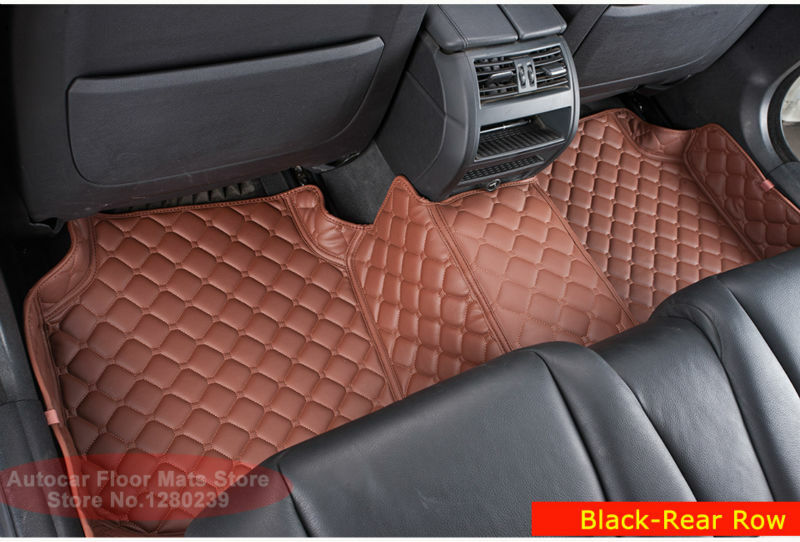 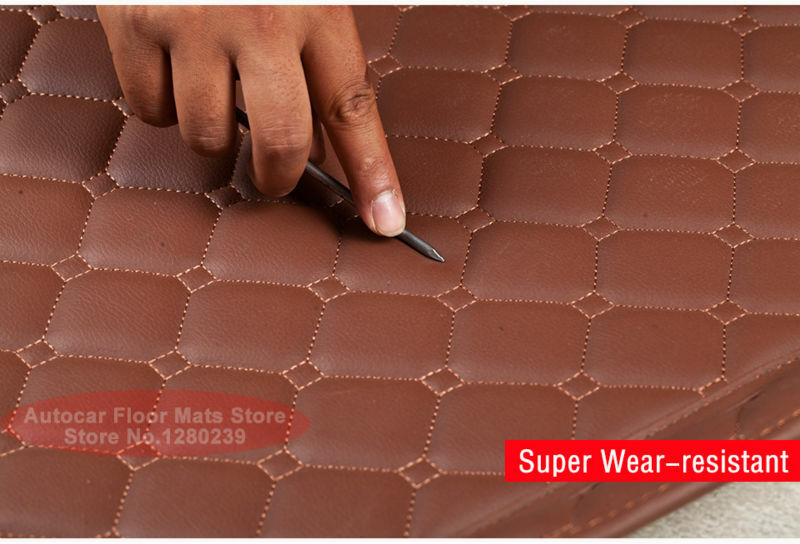 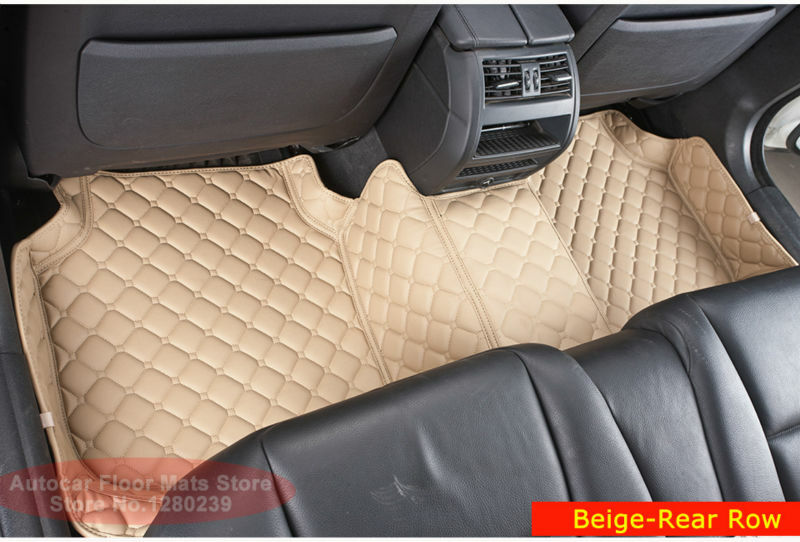 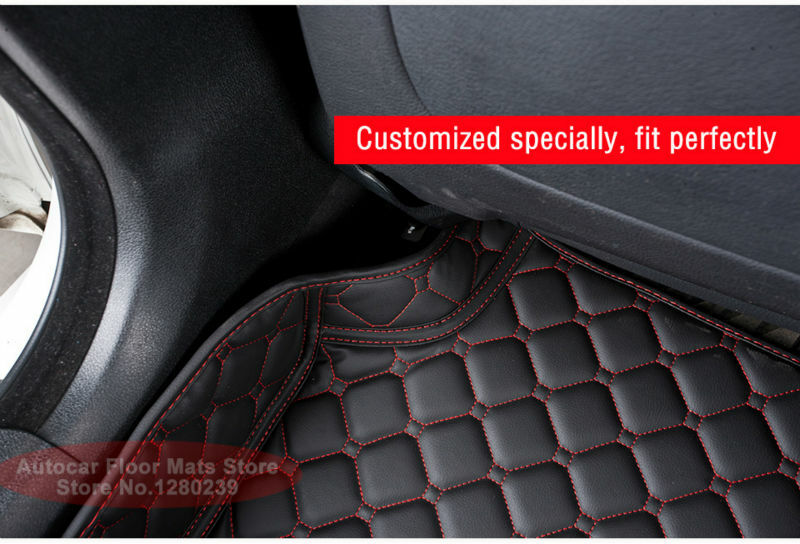 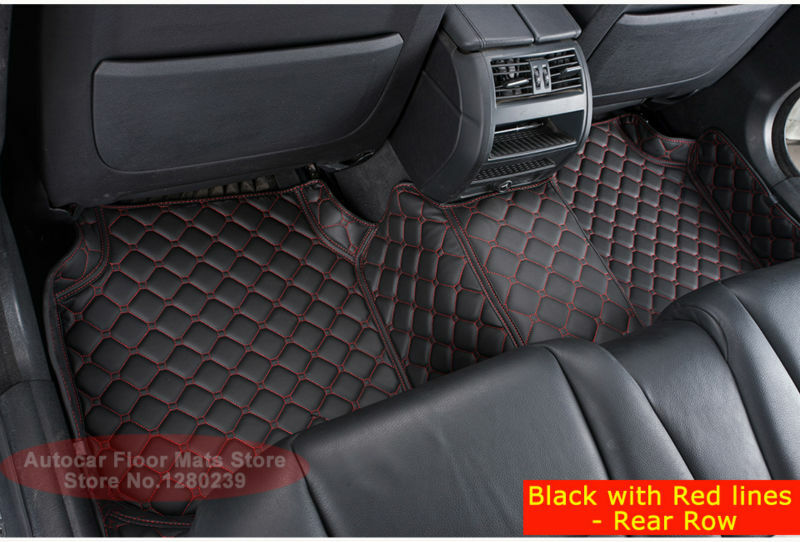 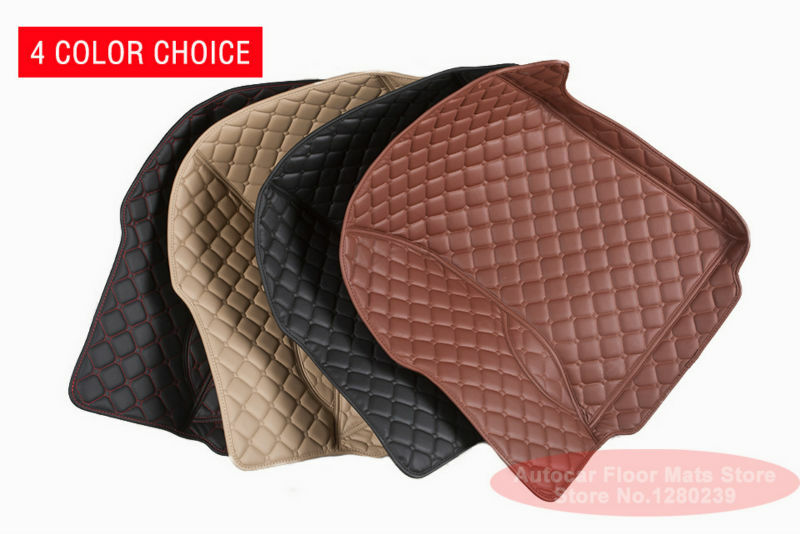 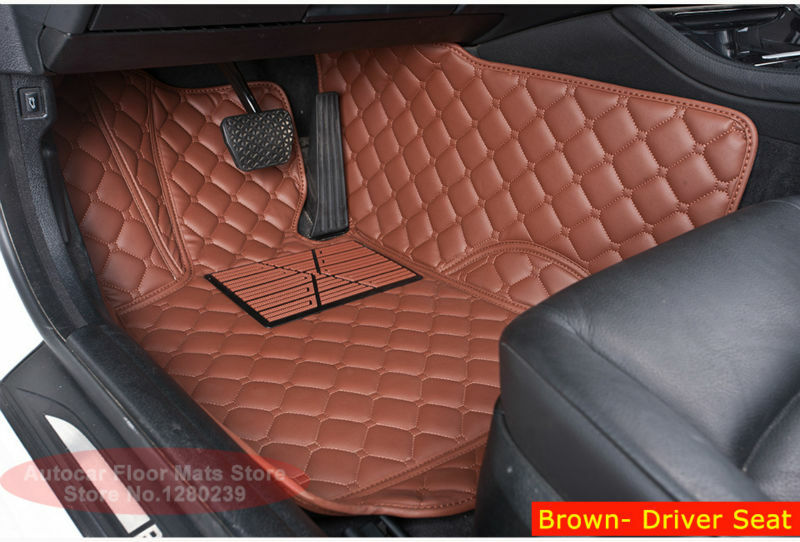 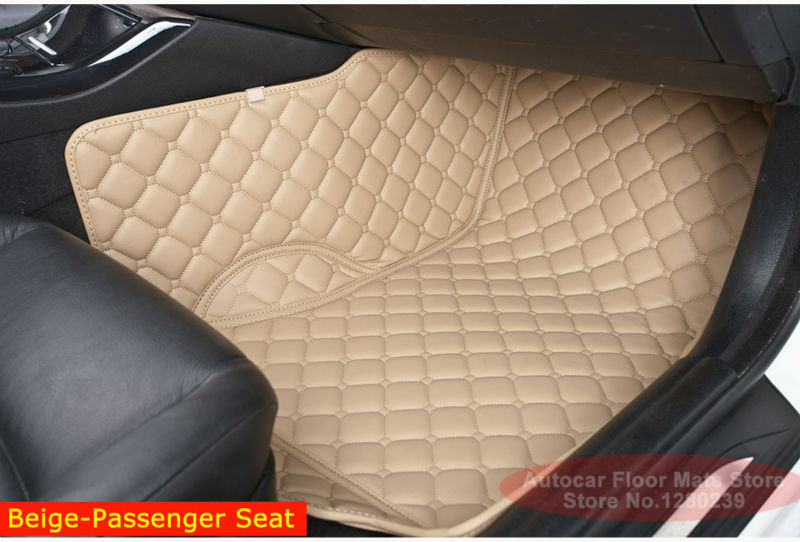 Note: Different car models have a different sharp of the floor mats, the item is a only example for one car model,and all the pictures are real photos.